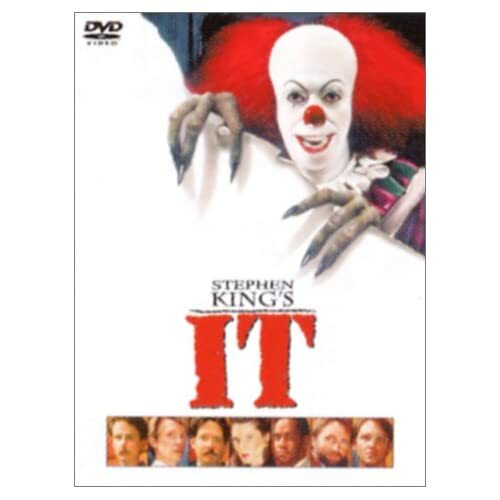 I love "IT" by Stephan King, not only in the book. I read an article some American has a crown trauma (what is the difference from Pierrot?). I don't have this trauma, but when I was a kid, this Youkai Ningen Bem was scary to me. Youkai means specter, Ningen means human being. These three specters want to be human beings and until the day, they fight with another specter to protect people. "I want to be a human-being". That is the statement. This is the opening theme of the anime, you will understand some Japanese kids were scared but also loved it. At that point, the monsters of Inazuman looks like "comedy" to me. Look at this! But maybe for kids, those caused nightmares. I like this most. We don't forget such TV Heroes and his enemies when we watched every day in our kid days. As special effects monster film, Godzilla is the biggest for Japanese, and as a TV program, it will be Ultra Seven and Kamen Rider. Do you have some Japanese friends or co-worker around you? If so, please ask him "please do the Shocker". He should put his hands up while saying "KI!" "Being" is the job search magazine of Recruit Co., Ltd and their new TV commercial is funny. The theme is "Shocker search job". They use real Kamen Rider footage and add new monologue of shocker to it. This video has all series of that ads. In each ads, shocker monologue "Is there any need that I should do this job?" "my boss asks me too much", " is this job we should do on weekend?" , "I wanna work with female co-workers". The points is...since we saw shocker were weak, never won, never speark, treated like trush by boss. we have some sympathy, poor feeling for even they were evil side. This TV ad work our such common trauma. we see this ads with laughing and pathos. They use real Kamen Rider footage and add new monologue of shocker to it. Today’s Sumo wrestlers range in weight from 400 to 500 pounds. The Sumo wrestlers attempt to lift each other out of the ring by hoisting on the mawashi. With this point made, I think I prefer the American football jersey over the Japanese Sumo’s mawashi. If you ask an American who uses the Internet to "Do the Shocker," he will probably make a hand sign that has very impolite sexual implications. Please excuse the reference; I do not wish to see a Japanese person embarrassed by an American's reaction to this term.